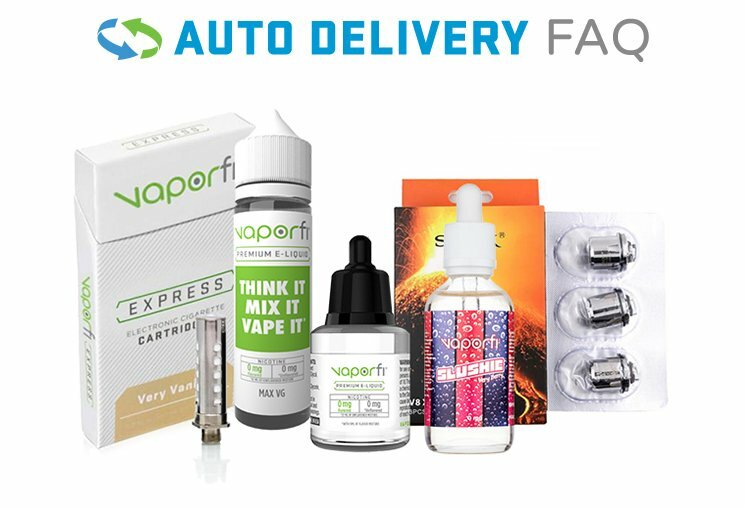 This bundle offers about as much delicious vape juice as you could possibly handle, in a very sizeable quantity. Fulfill those cravings for rich, decadent flavor with 60ml sized bottles of each of these amazing creations: Bites Vanilla Caramel and Raspberry Mocha. As some of our most revered and popular flavors, the larger bottle sizes mean you will be vaping happily for quite some time. Bites Vanilla Caramel presents a rich, ice cream-inspired taste, featuring smooth, luscious vanilla ice cream blended with Bavarian cream, and a swirl of the most intense caramel. Raspberry Mocha offers a coffee vape like none other. Combining fine flavors such as rich espresso, steamed milk, dark chocolate, and ripe raspberries, this vape juice is nothing short of sensational. Together, these mind-blowing liquids offer 120ml of vape goodness; get yours today and savor the indulgence!